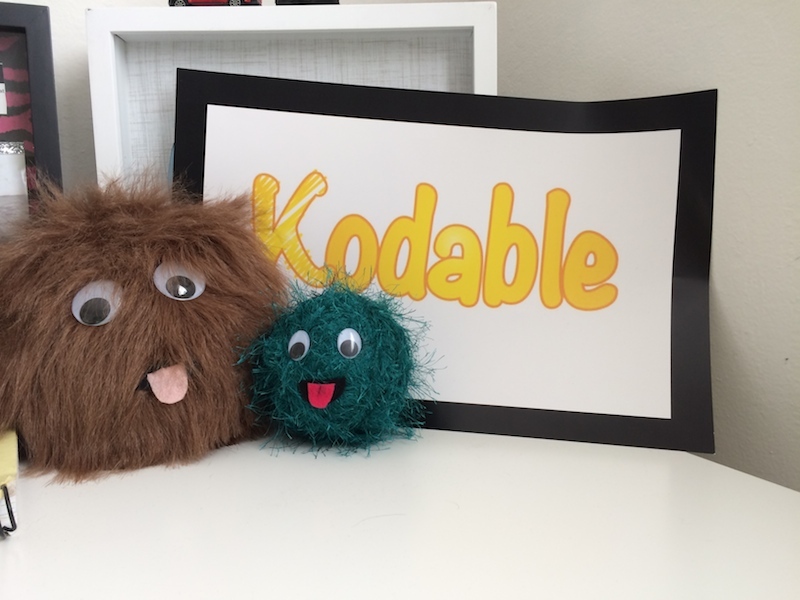 Kodable Life Hacks: Create a Fuzz! This Halloween Week, we have had a TON of requests from teachers/students looking to create and design their own Fuzzes. What better way to get into the spirit of Halloween/Coding than creating your own Kodable Fuzz? !